Penny Hoarders know the importance of saving money and living frugally. But have you ever imagined what your life would be like if you gave up money entirely? It might sound completely impossible, but German psychotherapist Heidemarie Schwermer proved it’s not. Schwermer, who died in 2016, lived without using even a cent… for 17 years. 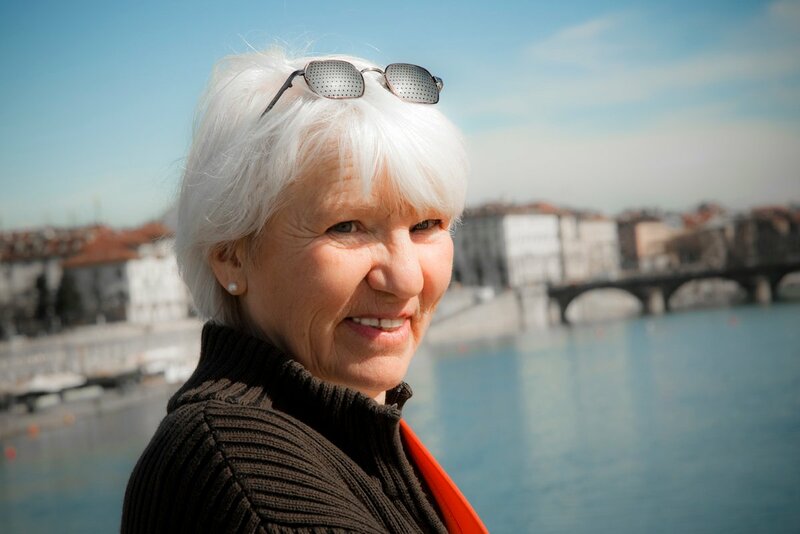 When she was 53, Schwermer decided to forego money and material possessions for a full year. After setting aside 200 euros (about $226) as an emergency fund, she canceled her lease and gave away everything she had, except for a few daily necessities and a change of clothes. “After my apartment was emptied, I jumped around for joy,” Schwermer said. She then began a bartering lifestyle, exchanging psychotherapy sessions, window-washing services and other household help for room and board in a number of private homes. Once the year was up, Schwermer’s experiment was still going strong — and she was happy with the freedom her new lifestyle afforded her. So she kept it up. At 70 years old she still hadn’t touched her 200-euro emergency fund. Schwerner stayed busy giving lectures and consultations to those curious about how to live without money. In exchange for her wisdom, she was offered lodging, food and often, free travel. She was also the subject of the 2010 documentary “Living Without Money,” which has been screened more than 300 times in 30 countries. Schwermer’s story is a fantastic reminder that in the end, money is just a utility — a key that unlocks your freedom to travel, move to a different city… or, yes, make a purchase. But if you take the time to figure out what you value and what makes you authentically happy, you may discover you don’t need money to get what you really want out of life.